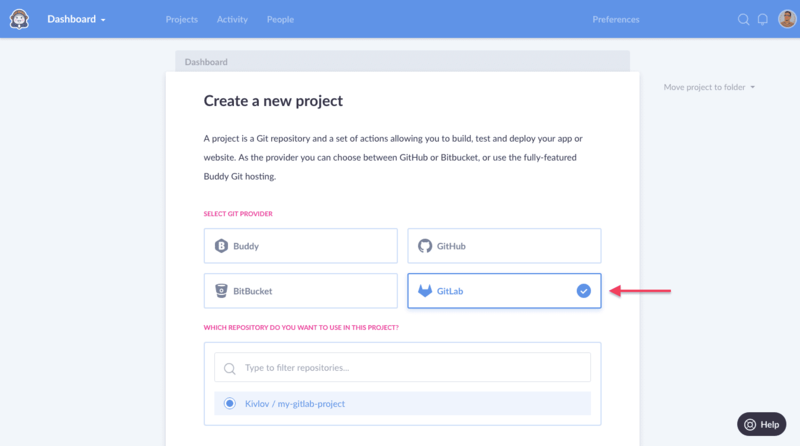 We’re happy to announce that Buddy now officially supports GitLab as a Git provider. 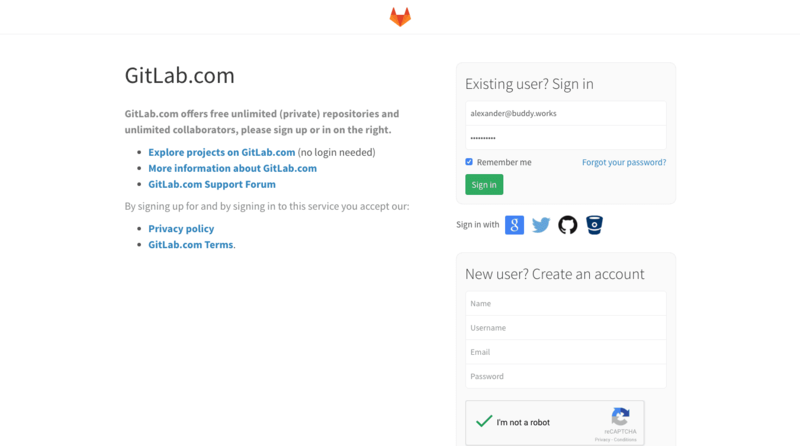 Setting up the integration is easy and only requires authorizing GitLab in your profile. 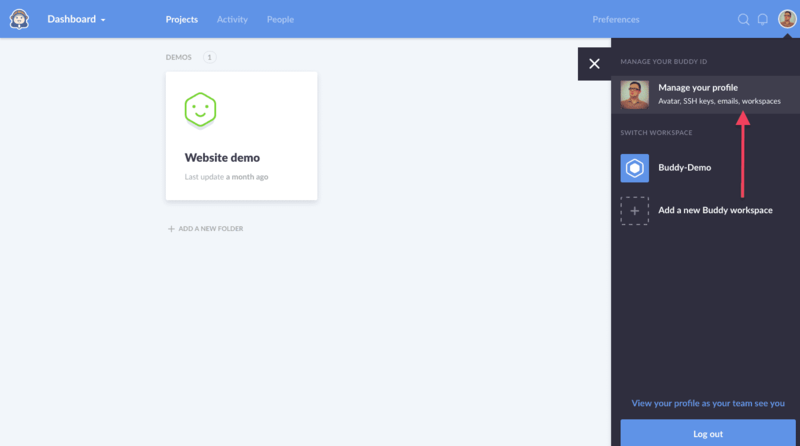 Once you do that, it will appear on the list on the project creation screen. That’s it! 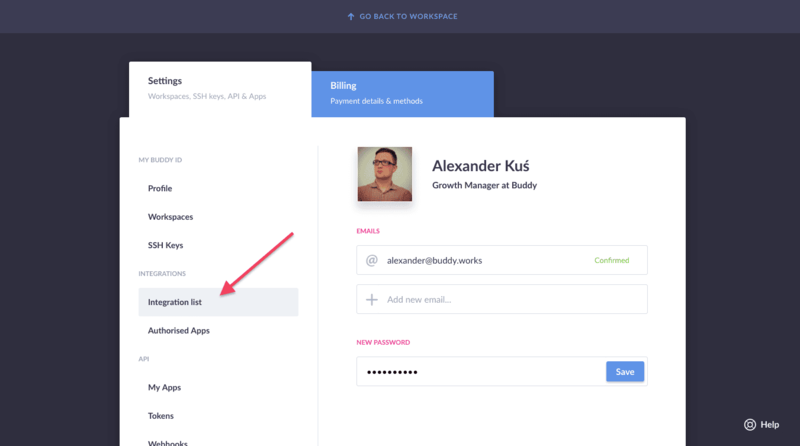 GitLab is now synchronized with Buddy. 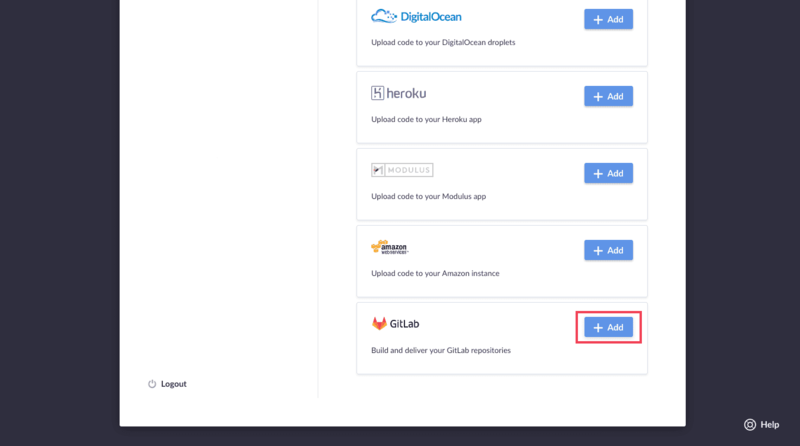 All you need to do now is create a new project, select GitLab as your Git provider and choose the repo from which you want to ship code.